JAMESTOWN – The 2015 Lucille Ball Comedy Festival is less than one week away and organizers are busy making sure this year’s event will be just as successful as previous years. 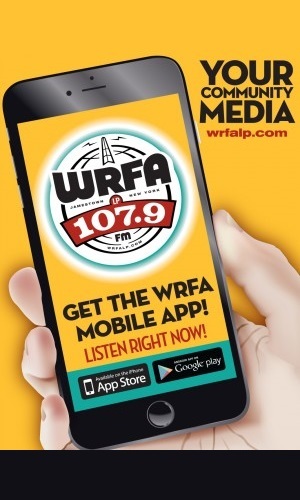 That’s according to Lucy-Desi Center Executive Director Journey Gunderson, who spoke with WRFA Thursday afternoon to provide an update not only on all of this year’s Lucy Fest activities, but also on the effort to build the $40 million National Comedy Center. Gunderson said a ground breaking for the NCC is scheduled for 2 p.m. Saturday, Aug. 1 at the corner of Washington and Second Streets, with several officials and special guests expected to be on hand. “At this point Melissa Rivers is going to attend, she’s a star in her own right and her late mother Joan Rivers is a comedic icon who performed here in 2011. We’ll also have two of the adult children of Harold Ramis. We’re also going to have Kelly Carlin – her father was George Carlin,” Gunderson said, adding that several other special guests will also be on hand and she’s encouraging the community and festival goers to stop by for the ground breaking. The actual Comedy Festival could very well be the most ambitious one held so far in Jamestown. Much has already been said about the featured headliner of the festival, Jerry Seinfeld, who will perform two sold out shows Saturday night, Aug 1. But in addition, there are more than a dozen other live entertainment events schedule. The latest being a panel discussion on legacy of David Letterman and his late night TV programs. 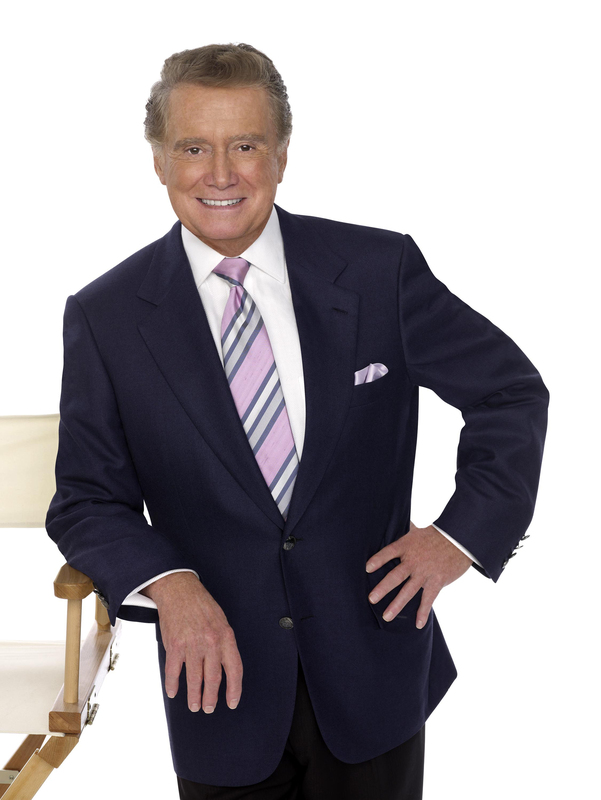 That panel will be led by none other than Regis Philbin, a TV icon in his own right. 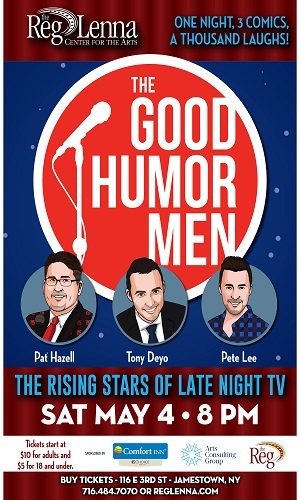 Other highlights of the 2015 Lucille Ball Comedy Festival include comedian and actor Nick Offerman, best known for his role on the hit TV show Parks and Recreation; the one woman show A Carlin Home Companion, featuring Kelly Carlin – daughter of George Carlin; a Comedy Legacies panel; A Stand Up Showcase featuring up and coming comedians; the Free Kids show from the Story Time Pirates and much, much more. For more information about the Lucille Ball Comedy Festival and all associated events you can visit LucyComedyFest.com. Journey Gunderson will also be our guest this week during our Arts on Fire program at 5 p.m. Friday with an encore at 2 p.m. Sunday. During the interview she’ll give us a complete rundown of what to expect for this years event – which again runs from July 30 to Aug. 2.